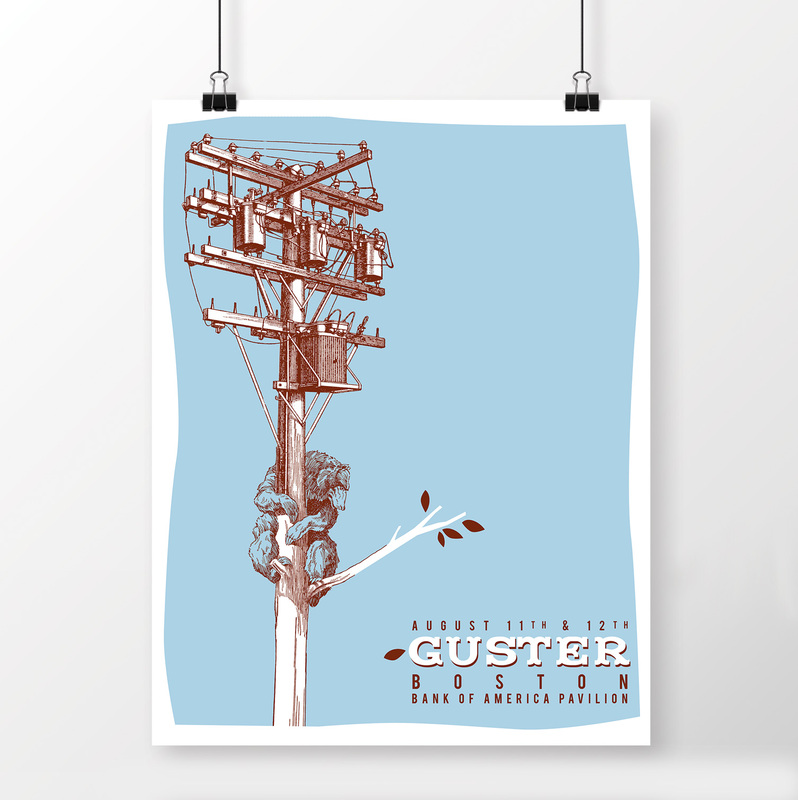 Guster is an American alternative rock band that is known for its live performances, and humor. Recognized for its choice of instruments during their earlier years: two members playing acoustic guitars and sharing vocal harmonies while the other member played various percussion instruments using only his bare hands. 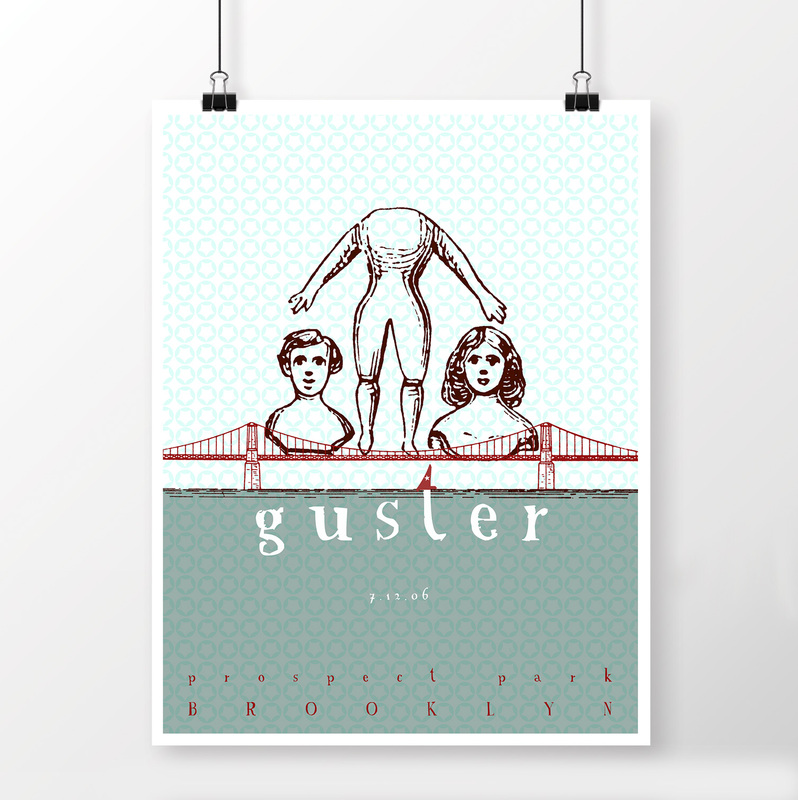 Guster’s live shows have a style of their own. For laughs, the band members have been known to open a number of their own shows as a fake band. They are also known for their encores which sometimes feature drummer Brian Rosenworcel, who is not known for his vocals, moving to the front microphone and singing humorous covers. 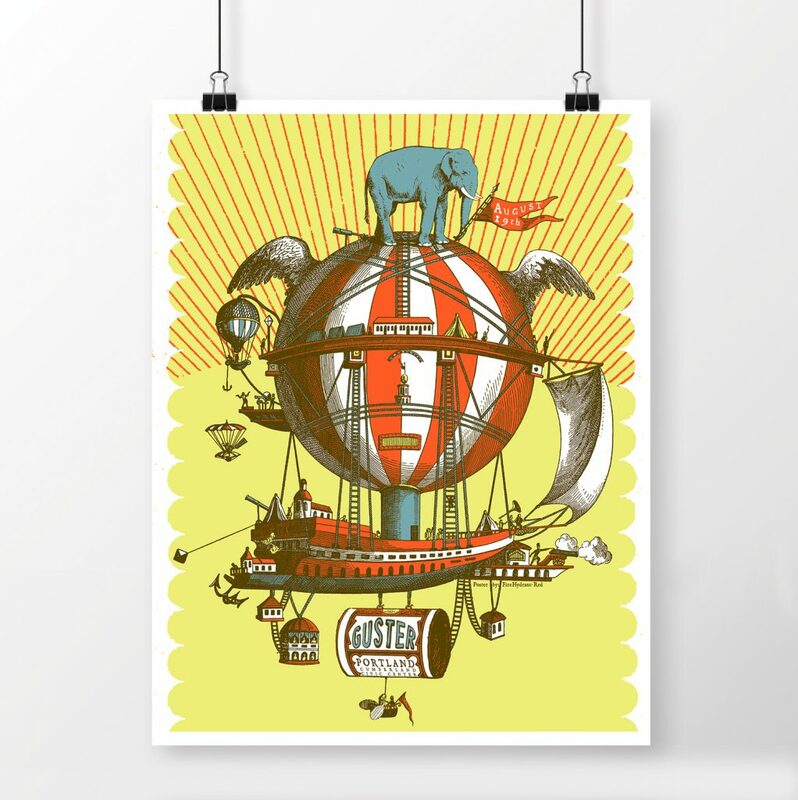 In 2004, Guster guitarist and vocalist Adam Gardner and his wife co-founded Reverb, an organization dedicated to assisting touring artists by making activities more environmentally sound. Have a little fun, blaze your own path and give them a listen to them here.